We know you have always wondered; HOW DO THEY DO IT??? 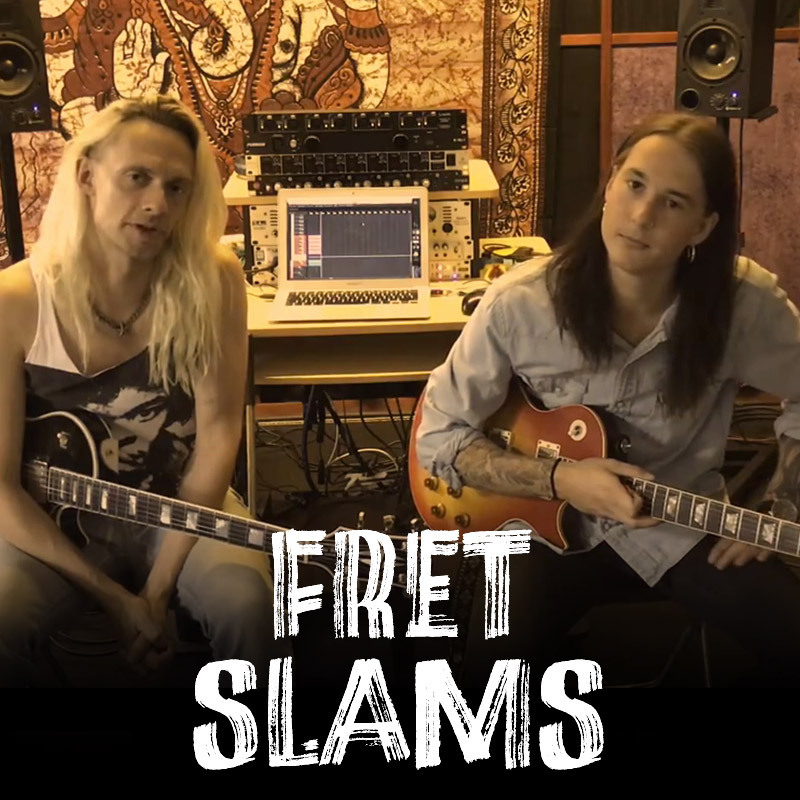 In this first episode of Fret Slams, Max and Pat are showing the main parts of the opening track I Want To See You Burn from the album CHEMICAL GOD. This is for all you guitar freaks out there. Write to Max & Pat on Facebook and be sure to leave a comment about what you think of FRET SLAMS and about what song you would like them to show next time. I WANT TO SEE YOU BURN appears on the album CHEMICAL GOD released by Metalville.